12 Recipes For Veganuary #Veganuary. Are you a vegan or taking part in Veganuary? Today I am sharing 12 yummy vegan recipes with you. Do you fancy making a Full English Vegan Fry Up for breakfast? This recipe is both full of gut-friendly dietary fibre, prebiotics and polyphenols and in addition delicious. Full English Vegan Fry Up. If you think eating vegan is boring, think again! I am sharing some yummy vegan recipes proves you can have colourful vegan dishes, bursting with taste and flavour. If you’re wondering how to make a vegan cake, we have the perfect recipe. Ready in under an hour, this moist, fluffy vegan frosted lemon cake recipe makes a great vegan treat, particularly good with a cup of tea. Why is this the best vegan cake recipe? 1. It’s ready in under an hour. 2. Rich and moist with a light fluffy texture. 4. No special ingredients needed. 5. Many of you have made it and given it 4/5 stars – it must be good! How about making this quick and easy fridge cake? 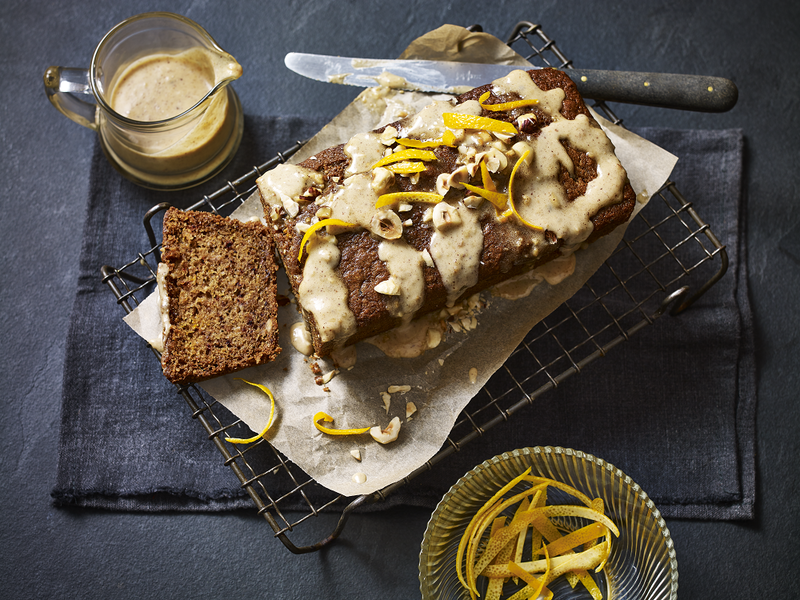 Fancy making some; McVitie’s Rich Tea Biscuits Vegan Cinnamon & Pecan Fridge Cake? This makes a nice addition to your lunch box, school treat or something fun to make up over the weekend. The children and I love fridge cake. 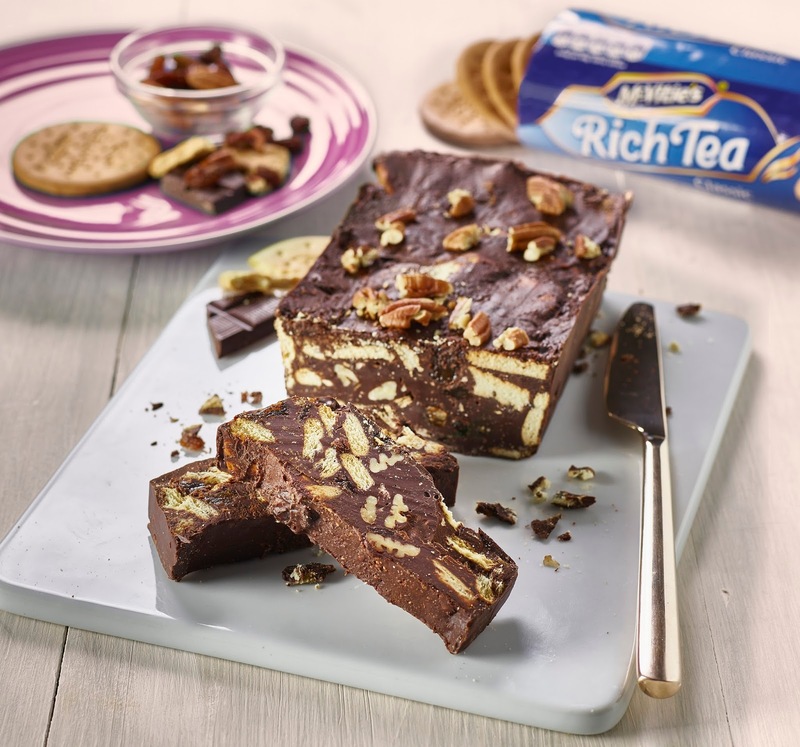 McVitie’s Rich Tea Biscuits Vegan Cinnamon And Pecan Fridge Cake. Why miss out on this tasty British dinner side dish!? Fancy making some BerryWorld Vegan Blackberry And Chocolate Cupcakes? 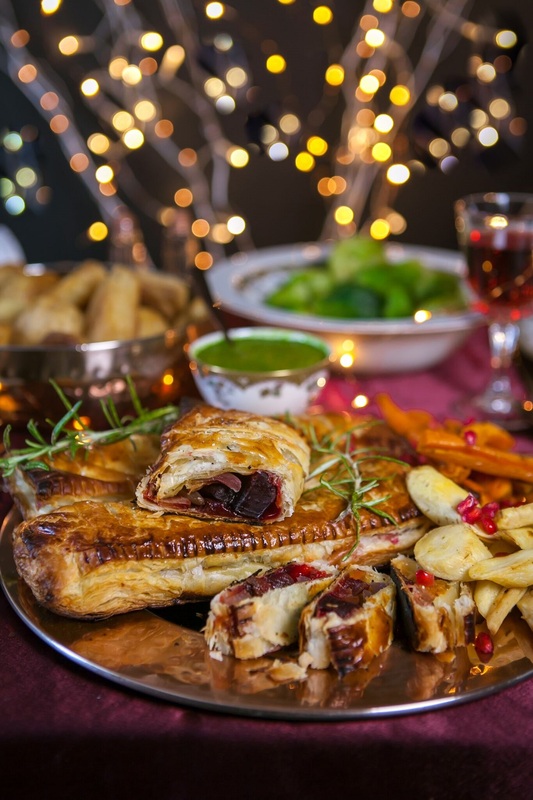 For vegetarians and vegans, there’s not a nut roast in sight but these fabulous Wellingtons instead. They make a stunning addition to any festive table with the rich red of the beetroot contrasting with the bright green of the pesto. Are you looking for a quick and easy treat recipe? Something sweet for the weekend? 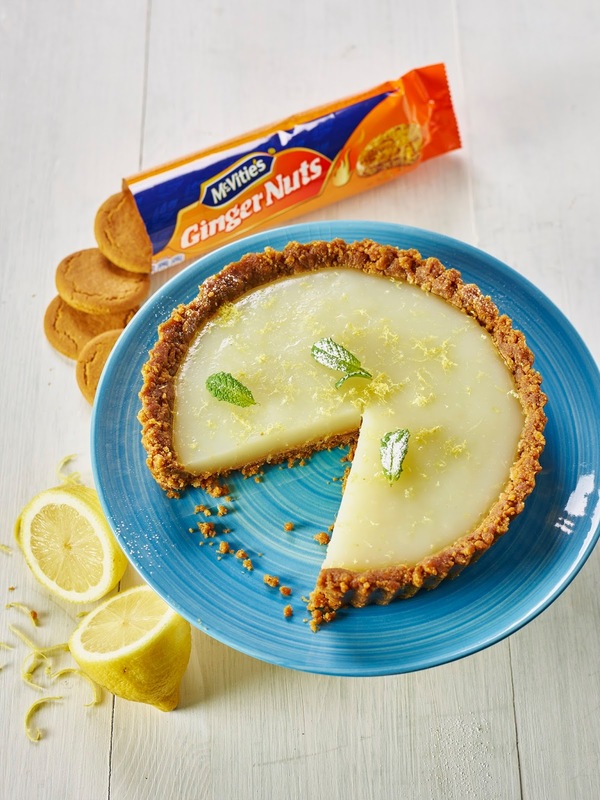 McVitie’s Ginger Nuts and Lemon Crunch Vegan Tart. Fancy making some Vegan Mini Shallot Bhajis With Minted Yogurt? Spicy and crispy, these little bite-sized bhajis are great for a party or as part of an Indian feast. 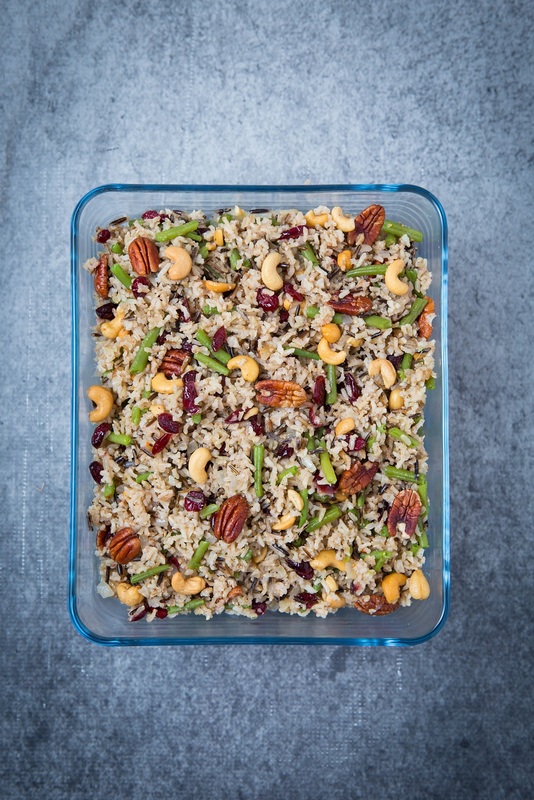 Vegan-Friendly Spiced Wild Rice By Pyrex.